On April 17, 2018, the Russian government banned Telegram in order to prevent terrorist communication. They did this by blocking IP addresses used by Telegram and other online services. However, by doing this, the Russian government actually ended up blocking a ton of other online services like Guild Wars 2. So how can you unblock Guild Wars 2 in Russia to prevent the error code: “Build: 87964 Error Code: 42:1000:7006:1232”? Why is Guild Wars 2 Blocked in Russia? Guild Wars 2 is blocked in Russia since Russia is cracking down on apps and services. Guild Wars 2 isn’t necessarily illegal or even an offender in Russia, but more of a victim of a “shotgun approach”. By blocking Telegram, services like Guild Wars 2 have now been affected. I found out about this issue from a user on Reddit posting about the issue. He explains that “Guys, i have a problem. My government blocked popular app called Telegram. And with that, they blocked many IP addresses. Right after the block i can’t launch GW2, got error “Build: 87964 Error Code: 42:1000:7006:1232”. The user further goes on to clarify that after talking to his ISP, there is nothing his ISP can do to unblock Guild Wars 2 in Russia. “Yes, it’s confirmed that Guild Wars 2 Officially blocked in Russia. My provider from Moscow said that they can’t do anything. Blocked IP address: 64.25.33.55”. How to Unblock Guild Wars 2 In Russia? It’s simple, you need a VPN that’s fast, doesn’t collect logs, and is affordable. But be careful, because picking and deciding between a good VPN and a bad VPN can be a hard process. A lot of people like to recommend VPNs like NordVPN or ExpressVPN, but these VPNs are too expensive. Sure they look pretty and have expensively designed websites, but they both cost $11.95 and $12.95 respectively, and up to $100 a year! And when I last tested NordVPN, I couldn’t even get it to work in my NordVPN vs ExpressVPN comparison! Why pick an expensive VPN when you can find a better VPN that offers better speeds, and better customer service? Best VPN For Guild Wars 2? In order to play Guild Wars 2 in Russia with minimal ping, you’ll need a premium VPN that uses rerouting techniques and optimized servers to maintain good gaming speeds. In these cases, I would recommend TorGuard VPN. 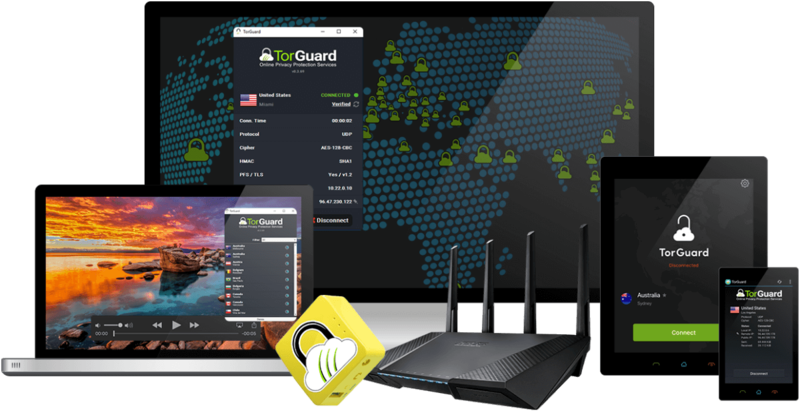 TorGuard is the fastest VPN I’ve tested for torrenting, streaming, and gaming. They also blog a ton about Russian problems and censorship in general, so you can be sure they are aware of things going on in Russia. 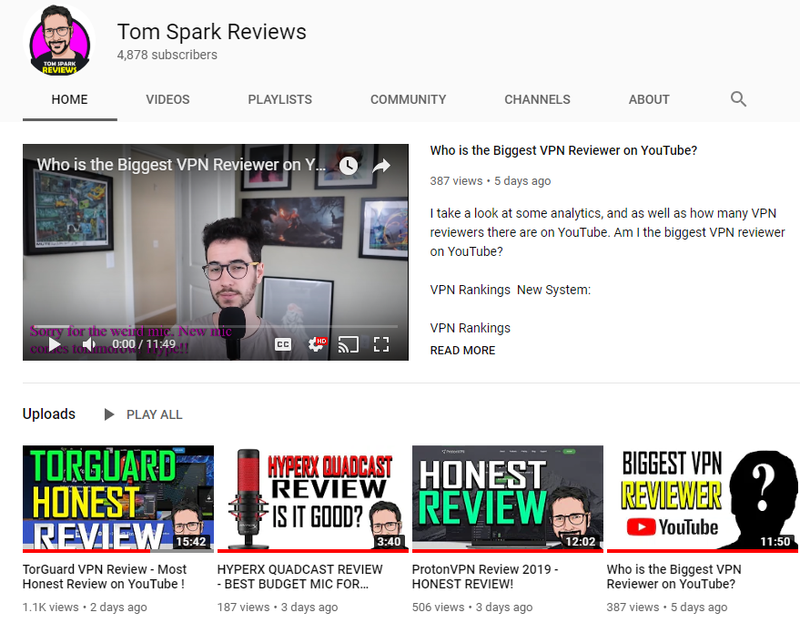 Check out the full TorGuard Review for more information about why it’s the best VPN for nearly everything. Private Internet Access is another good VPN, but they pulled out of Russia and don’t want to support Russian users. How to Use VPN for Guild Wars 2? So once you find your VPN, how do you use it? Well, it’s actually gotten pretty easy to use a VPN nowadays. Simply purchase a subscription, then you just wait to receive an email with a download link and or your VPN credentials. Sometimes you just use the same credentials to login to your downloaded app as you used on the website, but sometimes not. If you get your VPN app credentials in in the email, then use those, if not, you’re good to go using the website’s login details to login to the app. Download the VPN app, install it, and login. Pick a server outside of Russia, and then you can connect and bypass the ISP restrictions in Russia now. Why are Games like Guild Wars 2 Blocked in Russia? The Russian government is getting more and more like the Chinese government. Every year, we see more websites, services, IPs, and apps blocked. The Russian government wants to control users in the Russian country in order to “prevent terrorism” but as you can see, protecting citizens and banning video games from being played doesn’t necessarily add up or make sense. By controlling and monitoring the internet to a full extent, there are huge widespread ramifications and we are starting to see the effects with games like Guild Wars 2 being blocked.